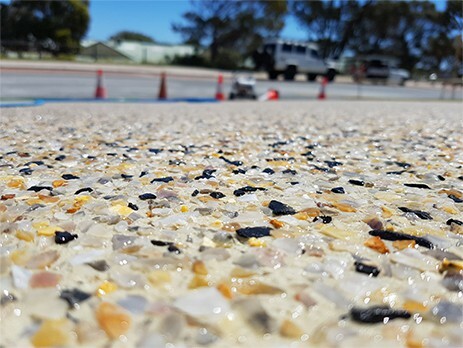 Description – This article explains the factors that drive up the cost of honed concrete and the average prices charged by Australian contractors. Honed concrete floors are extremely popular in Australia and around the world. The main reason is because they have a smooth matte finish that will allow for inside and outside installation. To achieve the smooth matte finish, contractors utilize machinery to grind the concrete surface. To achieve an even smoother polished surface, contractors will utilize honing, a fine polishing process. During the honing process, very fine abrasive pads are utilized to achieve a glossy finish. Both of these processes require time, patience, proper equipment and materials. Now, you know how honed concrete is achieved, it is time to begin exploring the cost. There are many factors that will determine the cost of a honed concrete project. One of the biggest factors that impact the cost is the size of the surface area. While some people will choose to start this type of home improvement project from scratch, others will decide to have their concrete driveways, patios, footpaths and pool surrounds honed at a later date. Whatever the case may be, the size of the surface area will reflect the cost. Another factor that will determine the cost of honed concrete is labour prices, which will vary from one contractor to another. To get the most out of your money, you should request quotes from two to three contractors and compare them to determine which one is offer the best deal. Labour costs in Australia can average between $300 and $400 per day. So, if your honed concrete project is expected to only require a day to complete, you will be required to pay $300 to $400, which will be included in the overall price. The pattern or design you choose will also determine the overall cost of the honed concrete project. For instance, if you desire an elaborate multicoloured design, then you should expect to pay more. More simple patterns will come with a lower price, so consider your options carefully, before making your final decision. 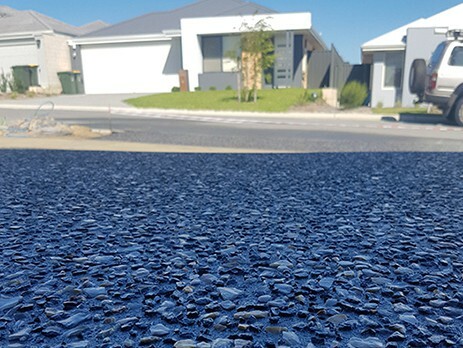 In Australia, the price of honed concrete will cost consumers on average between $50 and $75 per square metre for the honing of the concrete part. Again, the factors mentioned above will keep the overall cost to a minimum or drive it up. To determine the actual cost of a honed concrete project request a quote from your local contractor. As mentioned above, some home and business owners will decide to have their existing concrete floors polished and honed. While this is always an option, it is important to note that you may be required to pay more for this type of work. In fact, choosing to have the concrete honed during the installation process will allow the contractor to incorporate the job into the building phase. This will potentially help keep the overall cost to a minimum. Once the project is complete, honing will be an additional step that will cost you extra money.